Interested in spirit communication? You are at the right place. We offer many types of ITC software to help you communicate with spirits. Every software were designed exclusively for the Windows OS. Thousands of people are already using our software successfully. Whether you are a paranormal investigator, Psychic Medium or just curious about spirit communication in general you will probably find one of our software that fits your needs. 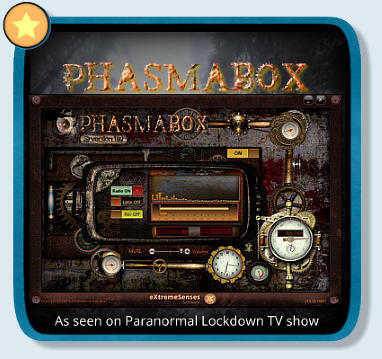 Angelus and Phasmabox were used in the hit TV show Paranormal Lockdown. 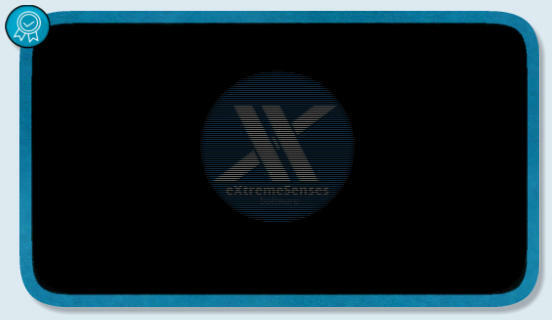 In 2011 eXtremeSenses software released it’s first ITC software for Windows, called XParanormal Detector. 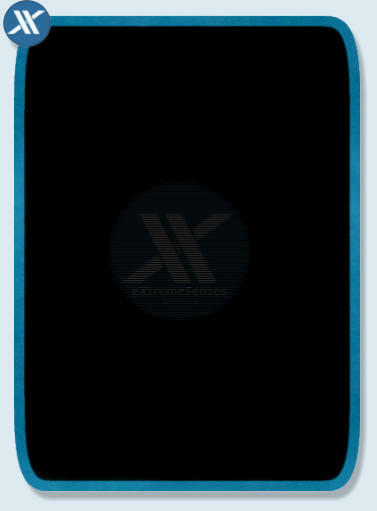 The success of this software is obvious with more than 80,000 downloads of the BASIC Edition. Featured in PCMag and other well known sites, we are very proud of this acheivement. More amazing software were released the following years that pushed the spirit communication to a higher level by innovating with different technics included in; Quantum box, Angelus, Armania, Phasma communicator, Phasmabox, XParanormal Spirit Radio, XTS-Spirit box, GhostcamX, Infinity box, Spektrocom and more! We offer professional support, affordable prices compared to the competition, and of course, products of quality. This success would not have been possible without YOU, the users; paranormal investigators, mediums, researchers and others. Innovating in the ITC field since 2011! Let’s continue the ITC research together! • Sales questions? • Lost serial number? • Technical support ? • Other inquiries? 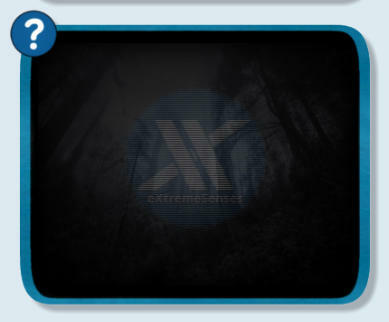 Be sure to look at the FAQ page before emailing us. If that does not help use the appropriate email address on the contact page. We offer ENGLISH support only. Each product goes thru a set of tests on different types of computers and tablets running Windows OS (version 7, 8.1 an 10 home or pro). Plus we always ask serious beta-testers to run the application on their own machines prior to any release. This assures minimal risk of defects in the software and is working as intended too. Just before the official release we scan the packages for viruses or malware using up to 60 well known anti-virus software (ex: AVG, Bitdefender, Avast, ect…) using Virustotal.com. Make sure to read the minimum system requirements before you download or buy any of our software.